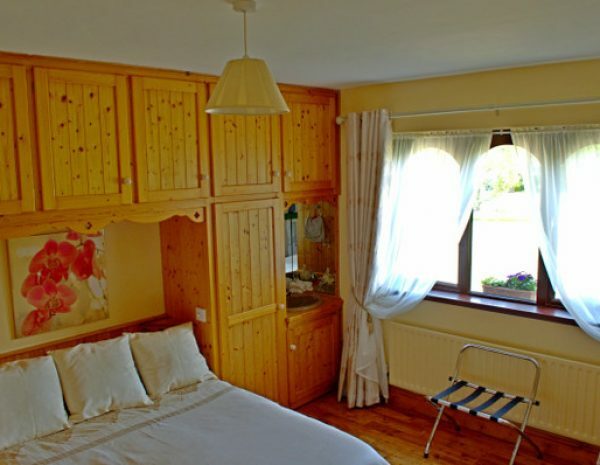 Our 4 star B&B is situated in the heart of Kilrane village. 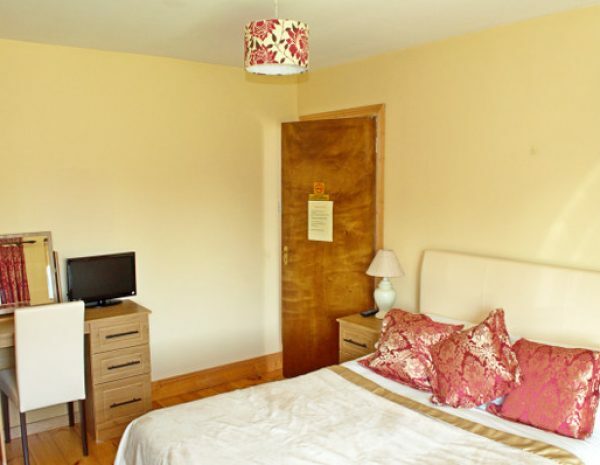 Old Orchard Lodge is a splendid residence secluded in beautiful walled gardens which date back over 200 years. A warm welcome awaits you at Old Orchard Lodge, where Kay and family have been welcoming guests for over twenty years, with a welcome cup of tea or coffee and home cooked cakes and scones. Home baking is a speciality with Kay's Award Winning Brown Bread a firm favourite. A private guest lounge and gardens are available for guests use and if the weather permits makes a great place to sit and enjoy a coffee. Private off street parking is also available. 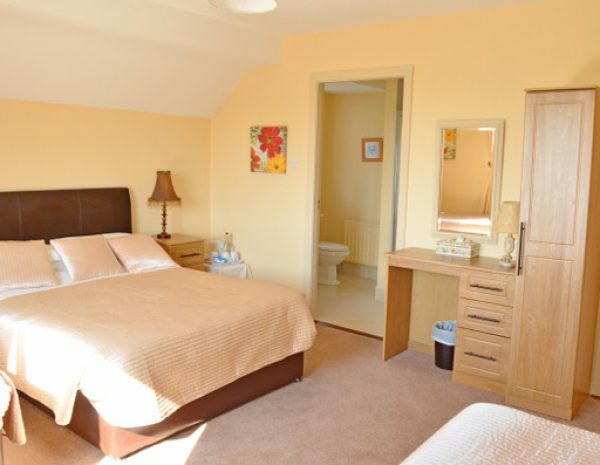 Situated just 1 minute from Rosslare Harbour port, 15 minutes from Wexford town, and within walking distance of pubs and restaurants. 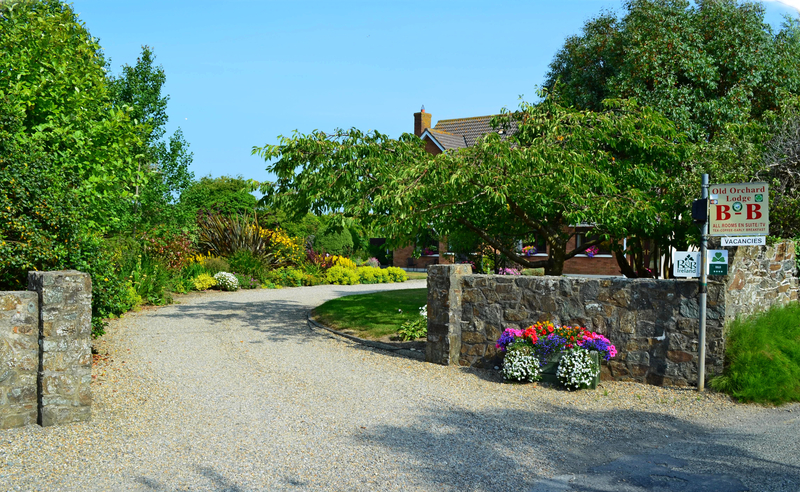 St Helen's Golf & Country Club is a short drive away and beautiful sandy beaches in Rosslare Harbour and Rosslare Strand are within walking distance or a few minutes by car. Waterford City is a 1 hour drive and Dublin is 1hour and 50 minutes by car. 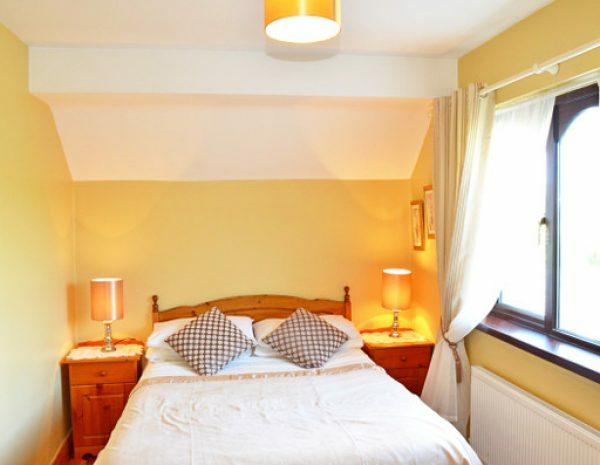 Our Triple?Double/Twin rooms sleep 1 to 3 people comfortably, with a double and single bed. An additional camp bed and cot can added if required. 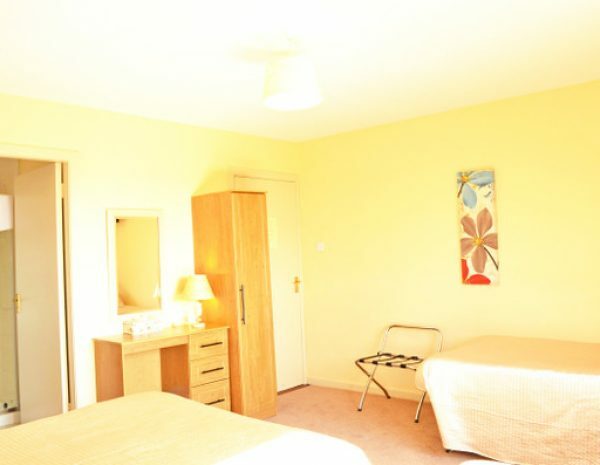 Our double room is also available as a single room with room for a cot if required. "Look forward to our next visit"
Easily the best B & B we have stayed in for many years!!! Location perfect for ferry Host, absolutely first class Breakfast restaurant quality. The room was comfortable, the breakfast was excellent and the location was good for the ferry. The pub opposite served good food too.